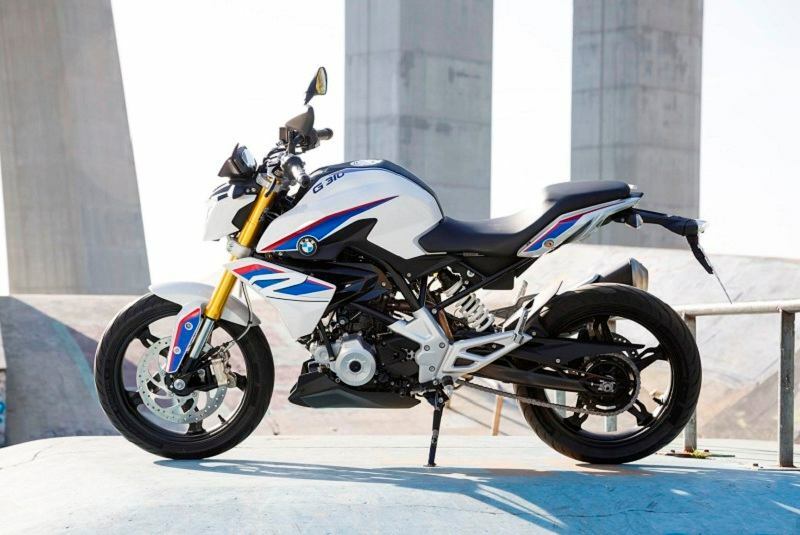 ‘Made in India’ BMW G 310 R and G 310 GS among the top five models worldwide. 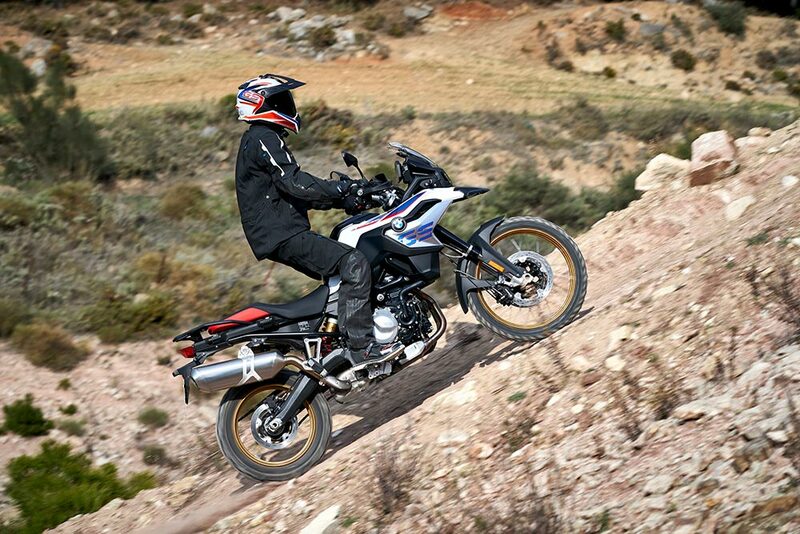 BMW Motorrad continues on its path of growth. Focus on new markets and new segments and continue with model initiative. 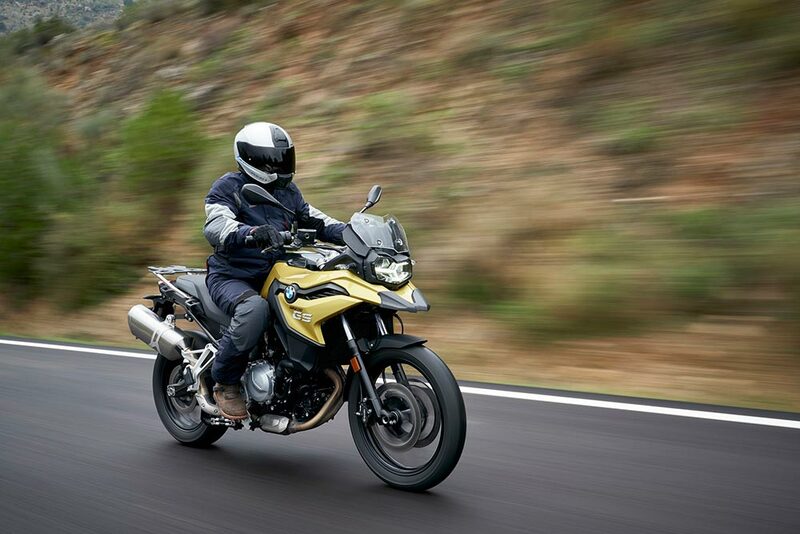 BMW Motorrad achieves eighth all-time sales high in succession in 2018. BMW Motorrad sold more motorcycles and maxi scooters in 2018 than ever before. Compared to the strong previous year, deliveries increased by a further 0.9%. As of December 2018 a total of 165,566 vehicles (previous year 164,153 units) were delivered to customers. 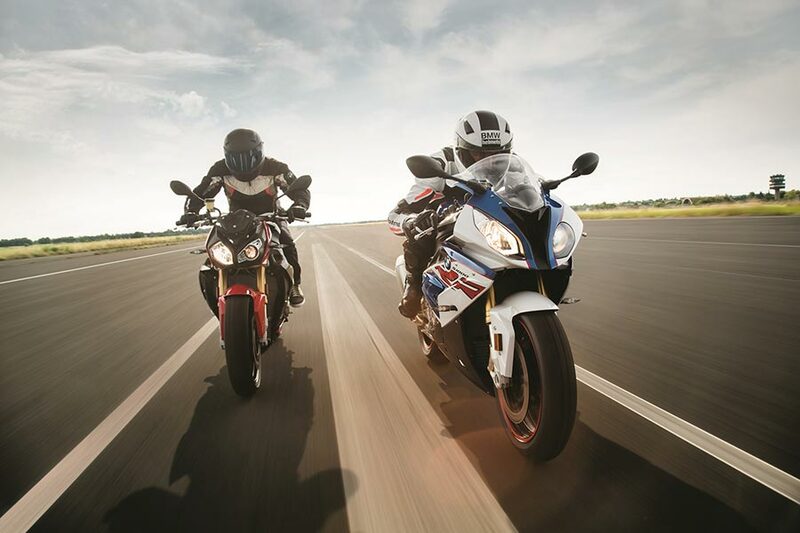 2018 was another very successful year for BMW Motorrad. We achieved a sales record for the eighth time in succession. I would like to thank our customers most sincerely for the great trust they have placed in us again in 2018. The 2018 sales figure shows that our motorcycle growth strategy is taking effect. This success was achieved due to the market launch of six new models as well as the powerful BMW Motorrad product portfolio. And we still have a great deal planned for the coming years. Our ongoing model initiative in the premium segment continues. We will expand our product range with emotional and innovative new products in 2019, too. We will also be increasing our involvement in motorsport significantly. In the 2019 season, the new BMW Motorrad WorldSBK Team will lining up at the start with the BMW S 1000 RR at the FIM World Superbike Championship (WorldSBK). BMW Motorrad presents the most powerful product portfolio of all time in 2019 and is in excellent shape all round. Timo Resch states: “We expect to see further growth in sales for our vehicles in 2019, too. 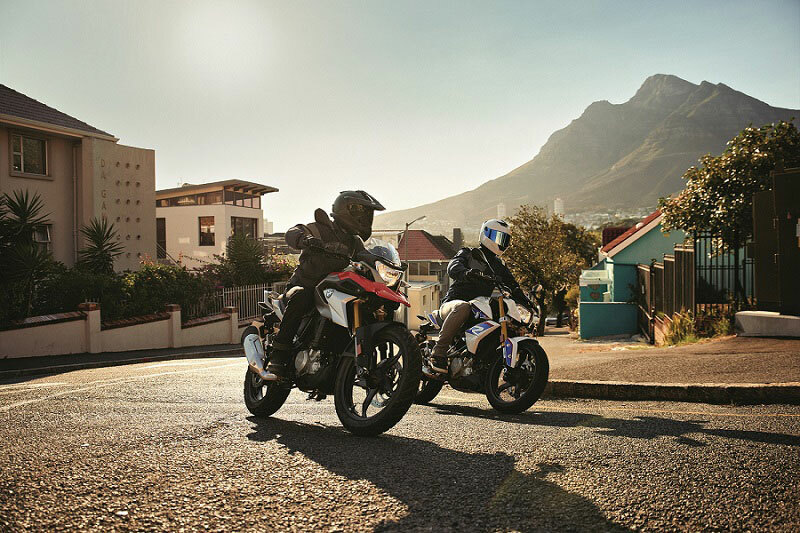 We are looking forward to the positive impulses generated by our new products from the R 1250 boxer family, the much anticipated new S 1000 R as well as the F 850 GS Adventure which expands the mid-size BMW Motorrad model range.” Expanding our urban mobility product range with the market launch of the two scooters C 400 X and C 400 GT will also have contribute to success in 2019.